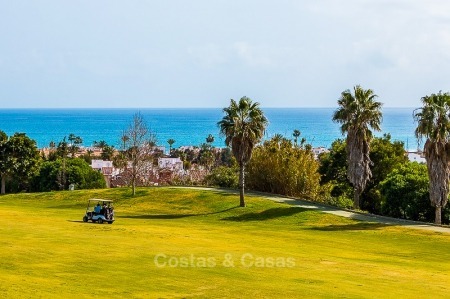 Costas & Casas Marbella is one of the few real estate agencies in Marbella that can offer you to invest in real estate and buy a property with a rental guarantee in Marbella as well as in Benahavis and Estepona. We know the Marbella real estate market through and through and can show you a tailor-made selection of properties to invest in real estate and buy a property with a rental guarantee in Marbella matching your requirements. Selling your property in Marbella? If you are an owner and would like to sell your property in Marbella? Please read more about what we can do for you in Selling your villa in Marbella.